Activity Management System BTL simply collects all of your project data into a single repository. After you set up project schedule and responsibilities, the System starts monitoring tasks progress and tracking data preparation. Work for Activity Management System BTL? Learning about Activity Management System BTL? What Project Management solution do you use? Trello is a collaboration tool that organizes your projects into cards and boards. In one glance, Trello tells you what's being worked on, who's working on it, and where something is in process. 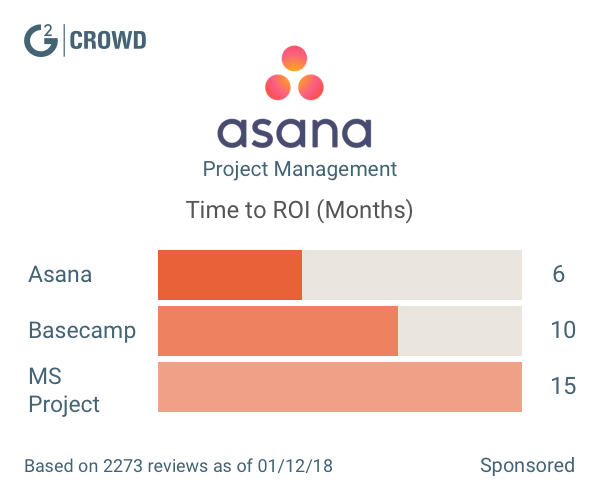 Asana helps teams manage and coordinate their work by making plans, processes, and responsibilities clear. Trusted by millions, Basecamp is a web-based project management and collaboration tool. To-dos, files, messages, schedules, milestones and more. Smartsheet is an intuitive online project management and collaboration tool. It has a familiar spreadsheet-like interface, coupled with file sharing & workflow. ClickUp is an online tool for project management and work collaboration. Wrike is all-in-one project management software that helps remote and co-located teams get more things done together. The best tool is the one your team actually uses and monday.com comes with built-in addiction. Today's teams need the ability to work together dynamically. Plan and execute in the same place. TeamGantt is effortless project planning and collaboration. Intuitive, beautiful gantt charts combined with task level communication and file sharing. Workfront is a cloud-based Enterprise Work Management solution that helps marketing, IT, and other enterprise teams conquer the chaos of excessive email, redundant status meetings, and disconnected tools. * We monitor all Activity Management System BTL reviews to prevent fraudulent reviews and keep review quality high. We do not post reviews by company employees or direct competitors. Validated reviews require the user to submit a screenshot of the product containing their user ID, in order to verify a user is an actual user of the product. Hi there! Are you looking to implement a solution like Activity Management System BTL?